Toys"R"Us will also provide Comic-Con goers the opportunity to be among the first to purchase exclusive merchandise not yet available in stores, such as the BATMAN Adam West Batmobile, MY LITTLE PONY NIGHTMARE MOON and RAINBOW DASH SHADOW BOLT, The Walking Dead Comic The Governors Daughter Penny, and TRANSFORMERS Masterpiece Acid Storm and Soundwave, among others. 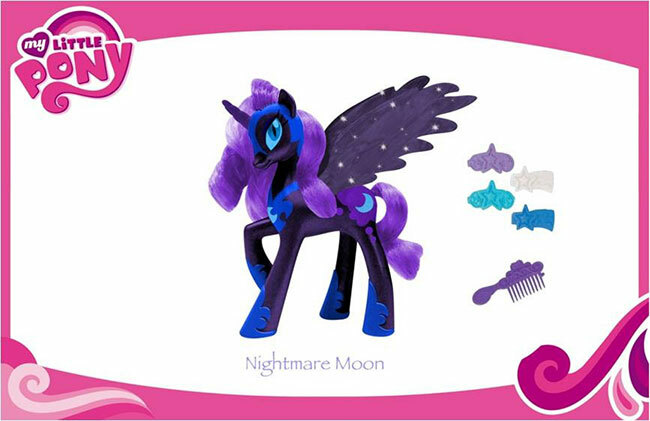 These first look items will become available in Toys"R"Us stores nationwide later this year. 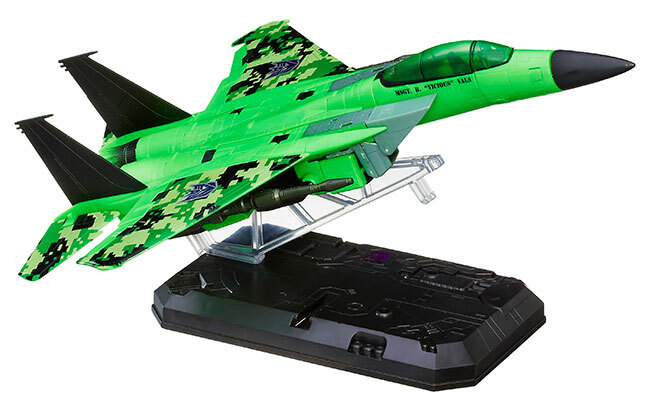 To help commemorate these dynamic deals from Toys"R"Us, on Friday, July 19, from 12 noon to 1 pm, Todd McFarlane, cartoonist, writer and toy designer, will be on hand in the Entertainment Earth booth to sign autographs for fans*. 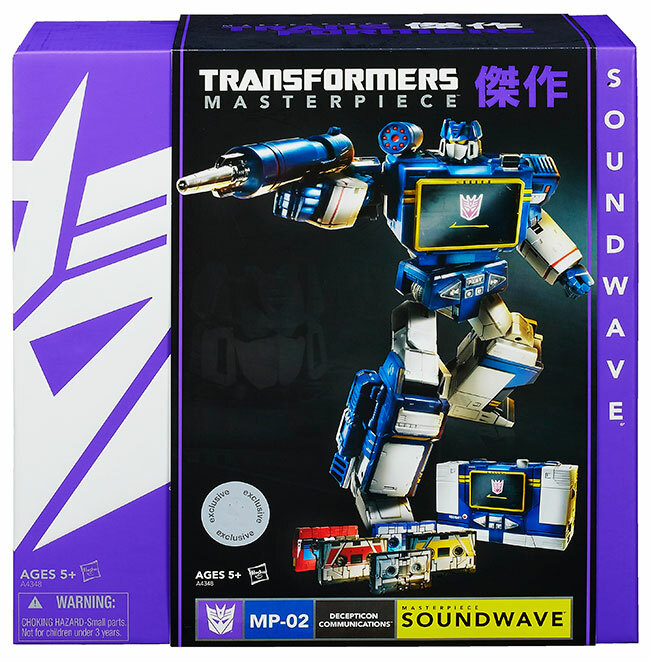 Fans unable to journey to San Diego this year will also have the opportunity to purchase all nine items online at http://Toysrus.com/ComicConvention beginning Thursday, July 18. 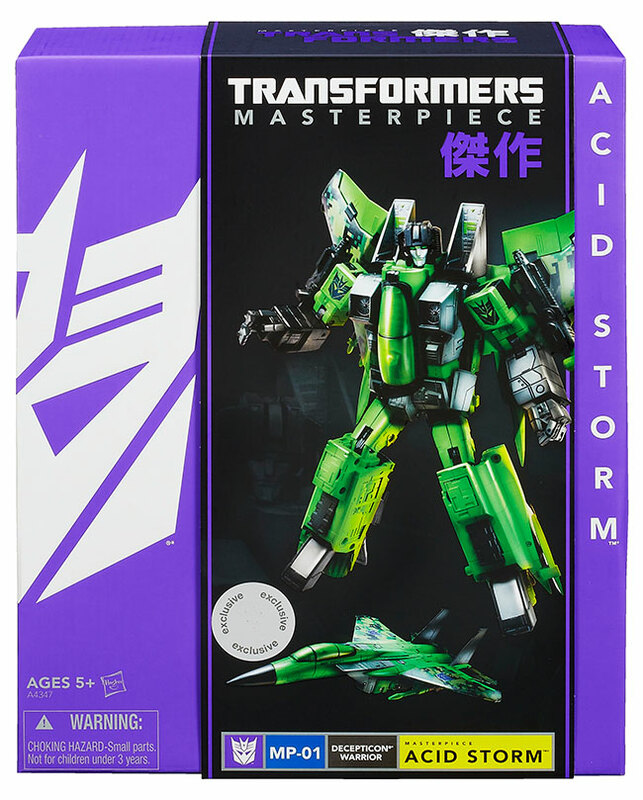 All merchandise is available while supplies last, so fans should visit Entertainment Earth at booth #2343 or http://Toysrus.com/ComicConvention early to make their purchases. Toys"R"Us Exclusive San Diego Comic-Con Adventure Time™ Puppies from Jazwares®, Inc.
Jake and Rainicorn's puppies have arrived and they're heading to their very first convention! Say hello to Charlie, T.V., Viola, Kim Kil Whan and Jake Jr.! 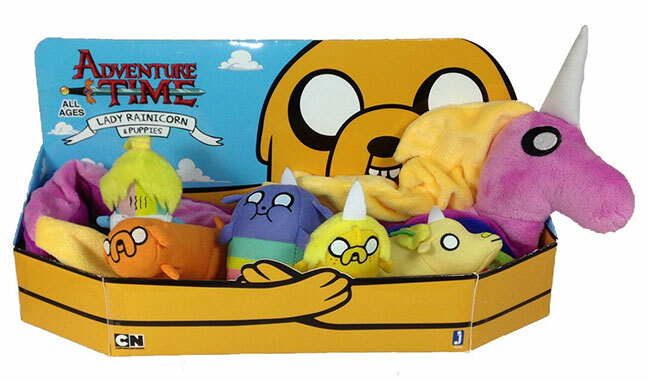 Fans will find these adorable puppies within the Adventure Time Lady Rainicorn with Pups plush item. 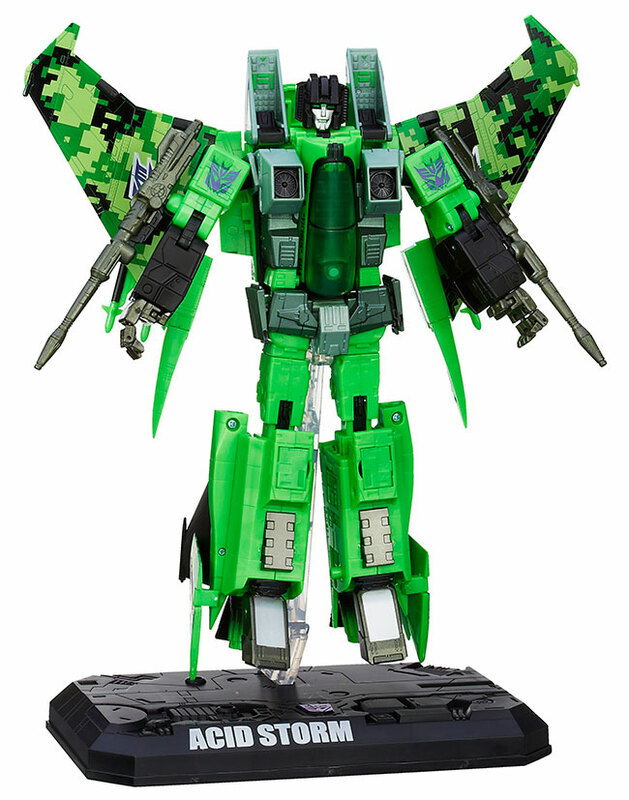 Comic-Con goers can collect them all in this one, multi-piece, plush exclusive for $30. 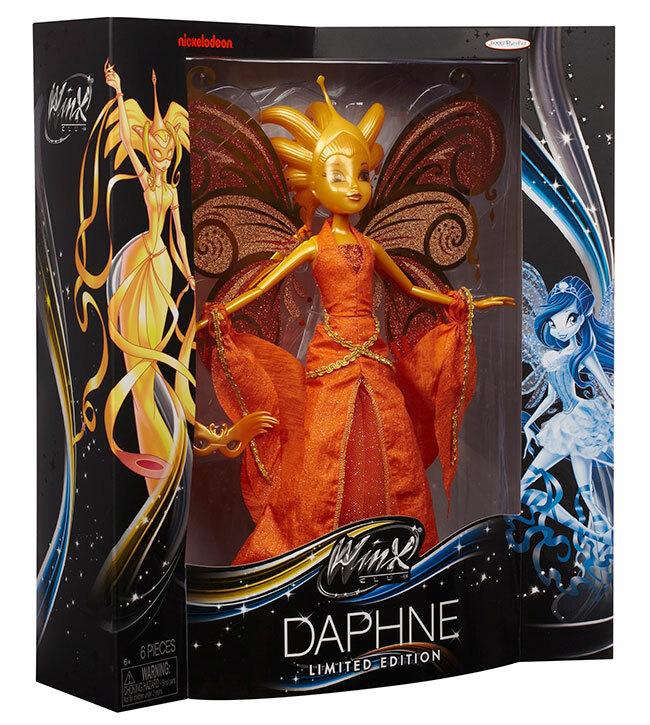 Toys"R"Us Exclusive San Diego Comic-Con WINX Club® Limited Edition Deluxe Daphne Doll from Jakks Pacific® Inc.
Meet Daphne, Bloom's sister, the eldest daughter of King Oritel and Queen Marion. 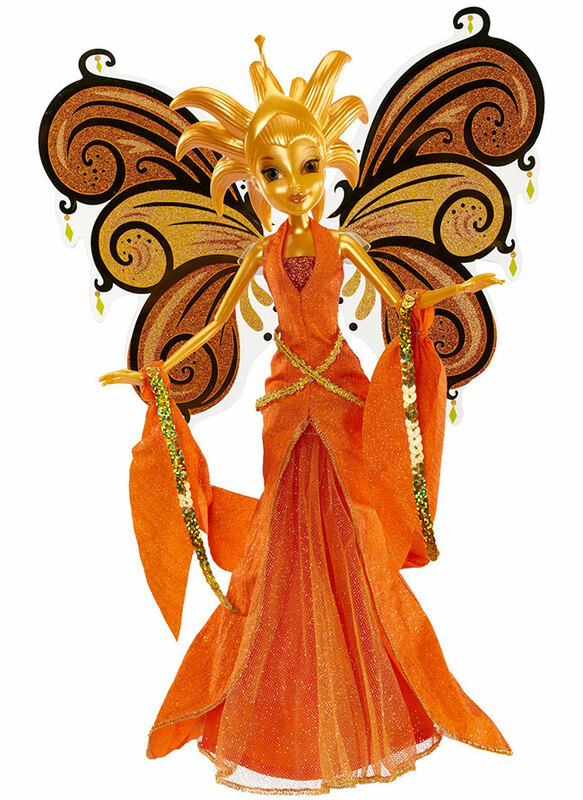 Daphne shines golden, bound in Lake Roccaluce since being transformed into a spirit by a dark spell against her. 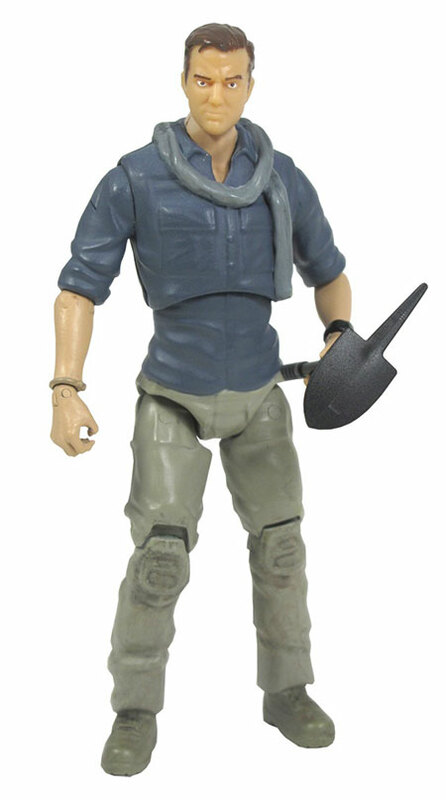 This 11.5-inch doll is a limited edition, and can make its way home with Comic-Con goers for $30. 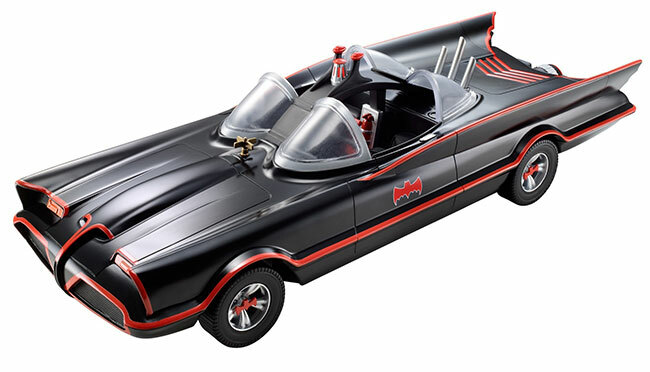 It's the iconic Batmobile in the style of the classic Batman television series! With room for two 6-inch action figures (sold separately), this classic television vehicle allows fans to send any dynamic duo into crime-fighting action! Comic-Con goers can take this fan favorite vehicle will home for $60. 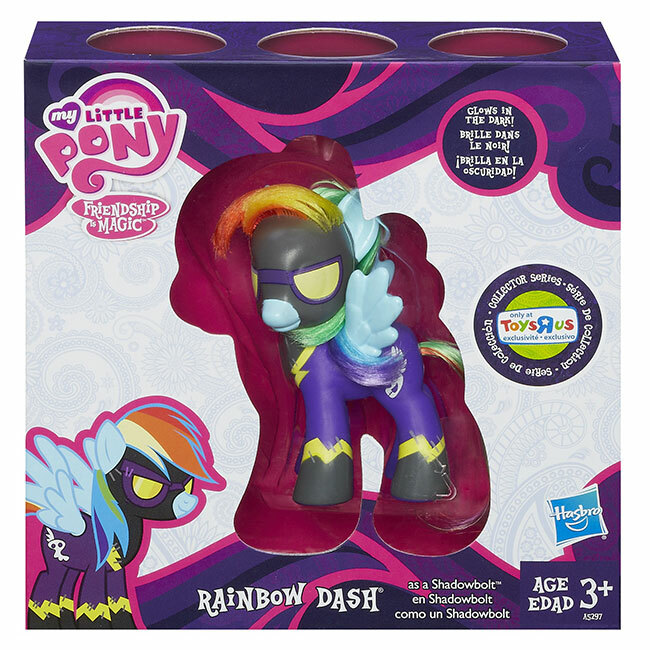 Ready for the fun-filled NIGHTMARE NIGHT festival, RAINBOW DASH pony dressed as a SHADOW BOLT villain is all set to pull off her next prank! 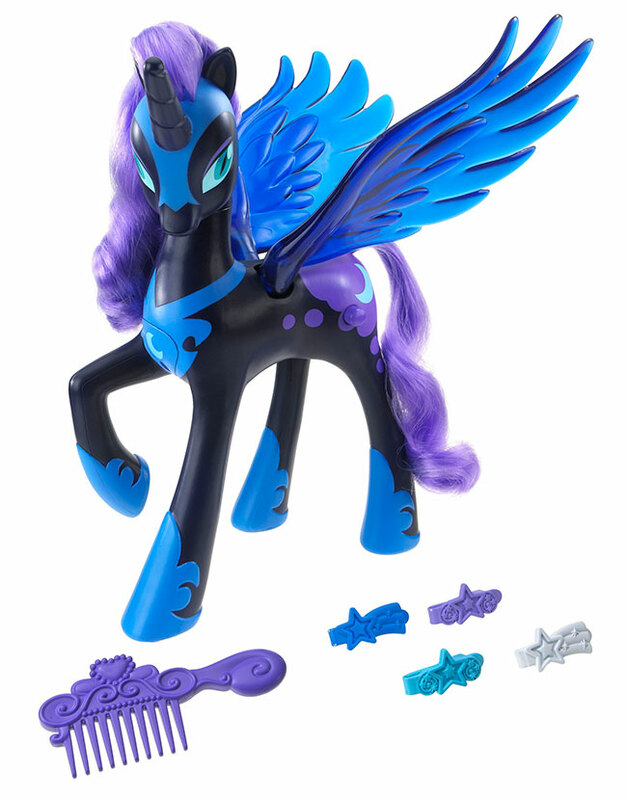 Fans can now own a MY LITTLE PONY SHADOWBOLT figure of their own with this three inch, purple and black figure inspired by the popular series, My Little Pony Friendship is Magic. 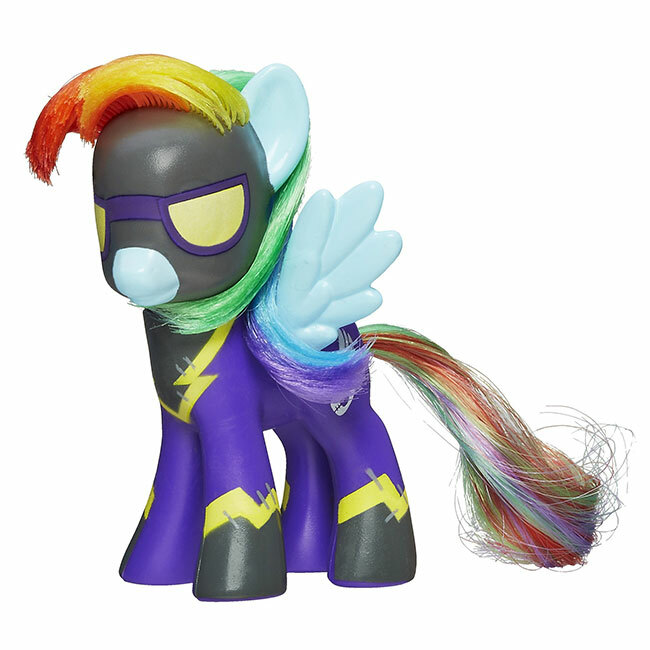 This collectible SHADOWBOLT figure features RAINBOW DASH pony's signature rainbow mane and tail, glow-in-the-dark accents and a SHADOWBOLT cutie mark, and can be purchased for $15. Nothing is stronger than a father daughter bond, as we see with The Governor and his daughter Penny. Infected early on with the zombie virus, Penny has been cared for and fed by her unconditionally loving father. 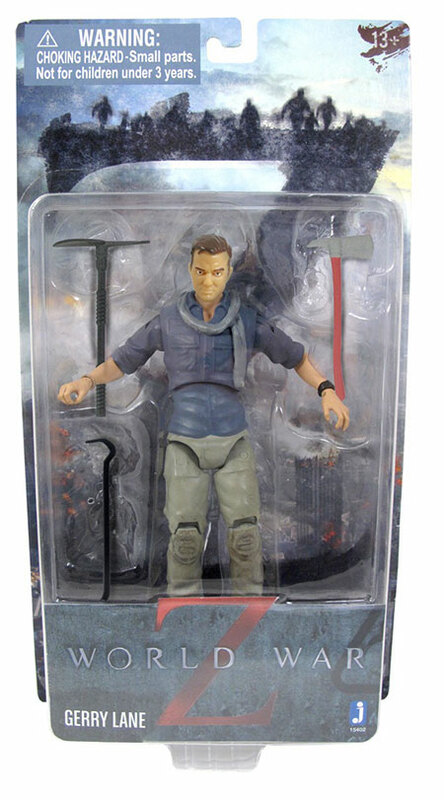 Penny features 12 points of articulation and includes a bucket of fresh body parts (severed leg, severed foot, severed hand, intestines, heart and Rick's severed hand) that the Governor feeds to her. 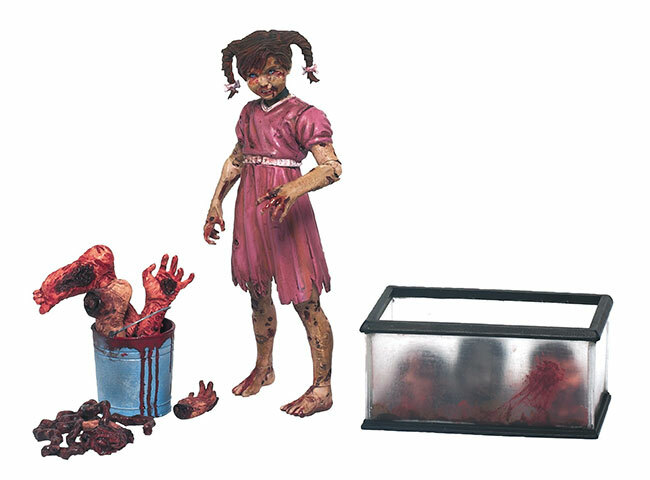 Figure also includes a fish tank with trophy heads collected by her father, one of which can be used as an alternate head for Michonne's Pet Zombie Mike, allowing users to build Michonne's second pet and Mike's best friend, Terry. Fans can grab this first look item for $20. 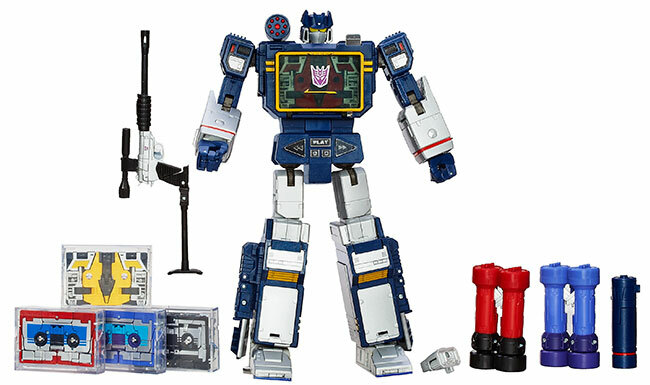 All Toys"R"Us San Diego Comic-Con exclusive items are limited editions and will be available on a first-come, first served basis, while supplies last. *No purchase necessary. Please see the official Comic-Con International guidelines for additional information about appearances and signings.